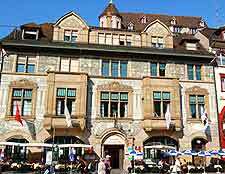 As Switzerland's city of Basel is continuing to gain popularity, its dining scene is ever improving and many excellent restaurants have opened in the past few years. Whilst you have plenty of opportunities to sample some traditional Swiss cuisine in Basel, an increasing number of restaurants now cater to the demand for more international flavours. This is particularly the case along the Steinenvorstadt strip, where some good Asian restaurants are located. However, when dining out in Basel, don't overlook to gastronomical delights of true Swiss cheeses, chocolate, savoury quiches and potato 'röstis'. 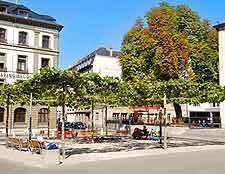 Many quality restaurants are never too far away in Basel city centre and in particular around areas such as the Barfüsserplatz, Hochstrasse and Klosterberg. 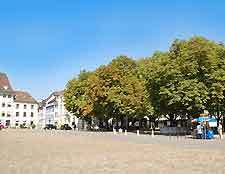 Further eateries are close to the train station, along the Centralbahnstrasse and on the Centralbahnplatz, and within the Gundeldinger neighbourhood. Basel's rather wealthy district of Bruderholz is known for exceptional views, which stretch as far as France and Germany. A number of restaurants are situated here and take full advantage of the scenery, such as the ever-popular Stucki on the Bruderholzallee, where outdoor tables offer al fresco dining in the summer months. 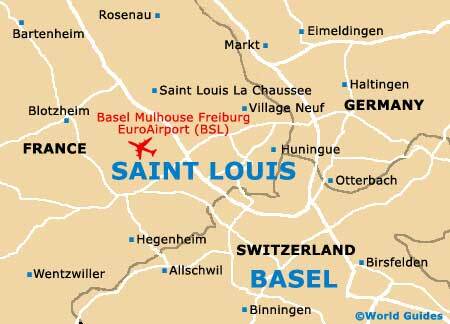 Head to the historic part of central Basel for dining venues with the most medieval character and ambience. Look out for those around the Barfüsserplatz, Binningerstrasse and Schneidergasse, where the highly acclaimed Hasenburg Restaurant offers hearty Swiss fare in a traditional pub setting. For the best views of the River Rhine, many of the hotels and guesthouses in this part of Basel open their restaurants to non-residents and often boast extensive wine menus.